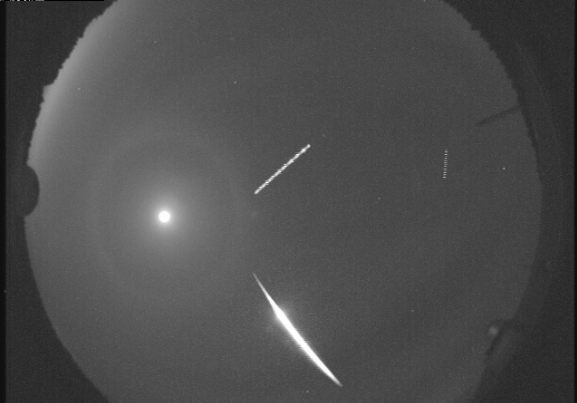 We received a fireball report from Western. Professor Peter Brown said that the sky network (of which CAO is a station) recorded a modest but bright fireball last night which probably dropped some small meteorites near Grand Bend. He shared an event link. There are stills, videos, and a map.